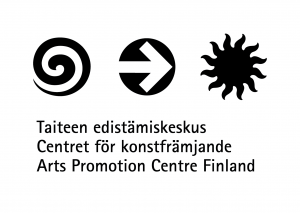 Sinua (You) is part of Kinos (Snowdrift), a triple bill produced by the Regional Dance Centre for Northern Finland. Windblown dance makers have piled up into a heap – dipped into the snowdrift are JoJo, Rimpparemmi, Routa and the Full Moon Dance. 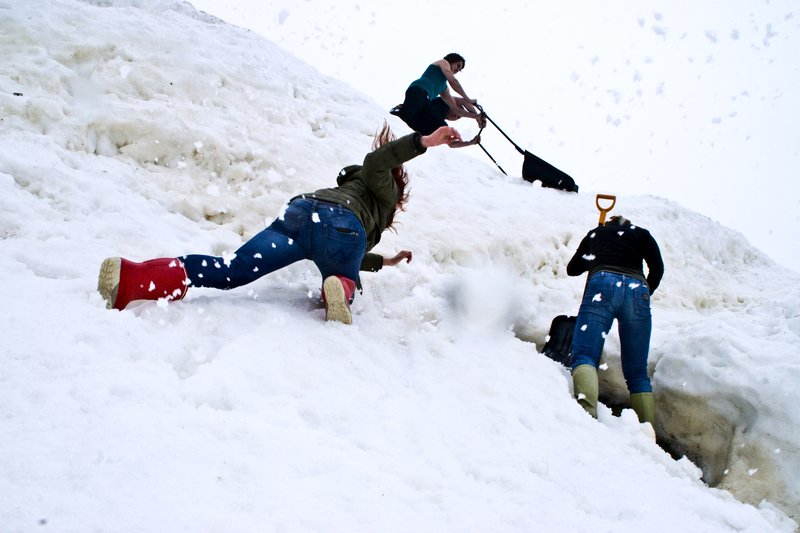 Shovelling the snow are choreographers Matti Paloniemi, Kira Riikonen and Satu Tuomisto.